The newly completed Kovan Residences saw an increase in transactions from Aug 1 to 8, with three units at the suburban condominium changing hands in that period. Prices achieved were in the range of $1,085 to $1,267psf. The fully sold 512-unit Kovan Residences was developed jointly by Centurion Properties, the majority stakeholder, in collaboration with construction group Lian Beng, which held a 19% stake. 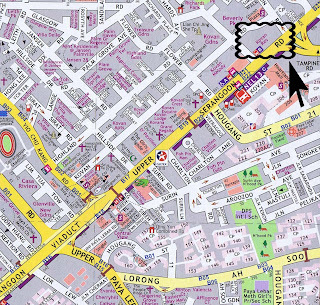 The 99-year leasehold Kovan Residences is located across the street from Kovan MRT station on the North East Line. Nearby amenities include the Heartland Mall shopping centre, the Chomp Chomp Food Centre, as well as primary schools Paya Lebar Methodist Girls and Xinghua Primary. International schools such as The Australian International School amd The French School are also within a short driving distance. There is a mix of unit sizes within the project, with the smallest being two-bedroom apartments of 883sqft, three-bedroom apartments from 1,259sqft, four-bedroom units from 1,173sqft (* we believe this is a typo and should be 1,713sqft) and penthouses from 2,400sqft. At its launch, more than 50 units were sold at a private preview at average prices of $870 to $900psf, while penthouses fetched quantum prices of $2 million to $3 million. As such, 80% of buyers of units at Kovan Residences are said to be Singaporeans, while the remainder are made up of Indonesians, Malaysians and mainland Chinese. The project attracts mainly owner-occupiers, observes Chan, who brokered the sale of seven units in the development. The property is also popular among French and Australian expatriates, given the proximity to their respective international schools, adds Chan. According to listings on propertyguru.com.sg, rental rates of three-bedroom units are hitting $4,300 per month, while the larger four-bedroom units can command as much as $7,000 a month. Based on current transaction prices and rental rates, gross yields are estimated at an average of 4%, says Chan. He reckons Kovan Residences’ larger units compared with neighbouring condos offer better value for money for buyers. As the latest condo to be completed in the immediate neighbourhood, Kovan Residences will also likely generate greater interest. 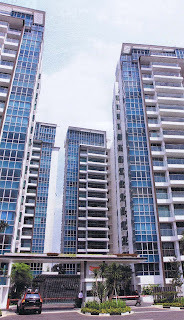 The neighbouring condo, Kovan Melody, was completed five years ago. 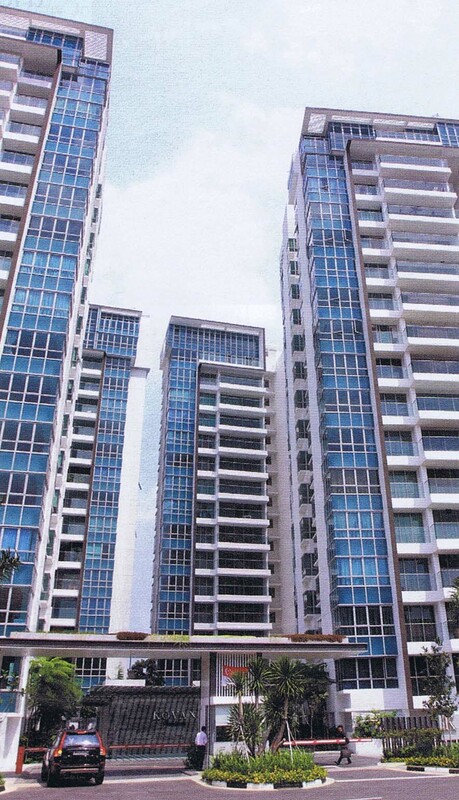 The 778 unit, 99-year leasehold Kovan Melody was launched back in 2004 at an average of $520psf. Based on the latest resale transactions captured by URA Realis, units changed hands at record highs for the project, hitting $1,148psf last month. Based on the latest transactions recorded in early August for Kovan Residences, a 947sqft, sixth-floor, two-bedroom unit changed hands for $1.2 million ($1,267psf). The seller had purchased the unit in July 2008, when the project was first launched for close to $807,000 ($852psf). The seller enjoyed a 48.7% capital gain in three years. Meanwhile, a 1,442sqft, three-bedroom plus study unit on the ninth floor was recently sold for $1.62 million ($1,123psf). The seller had purchased it in May 2009 for $981,000 ($680psf). Hence, the seller enjoyed a 65% appreciation in two years. A third unit, an eighth-floor apartment measuring 1,862sqft and with four bedrooms, was recently transacted at $2.02 million ($1,085psf). The wife and I had seen Kovan Residences twice thus far, once during its initial launch back in 2008 and then again in early-2010. While we really liked the layout of the 3- and 4-bedders, we were put off by the numerous bay windows and large balcony/planter spaces within the units. Even the bathroom toilets have bay windows! And for those who are interested, below are the latest transacted prices for both Kovan Residences and Kovan Melody. No Comment to " Project Spotlight: Kovan Residences "
Did someone ask about Suites de Laurel? Build (more) and they will buy...? Even Sibor is now at record low! So what does Mr Kwek Leng Beng thinks? Say goodbye to SOR-pegged home loans soon? SOR has gone negative...but for how long? euHabitat: 181 units sold in the first week! 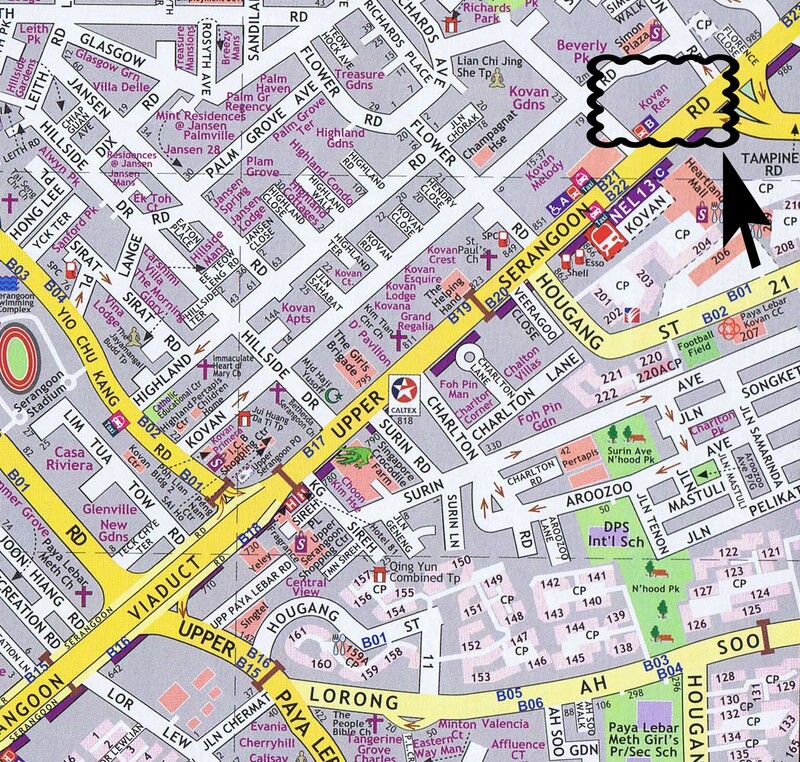 Braddell View: Enbloc potential they say...? !